Thank you for many visits. 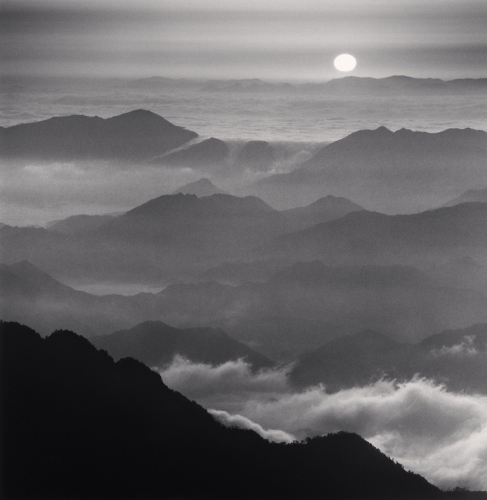 Michael Kenna's retrospective exhibition：A 45 Year Odyssey 1793-2018 (TOP MUSEUM) and two solo exhibitions at Art Unlimited are all closed. Thank you very much for many visits. We will continue to plan the exhibitions and deal with his original prints as representative gallery of Michael Kenna in Japan. The latest information on Michael Kenna, Please access michaelkenna.com.